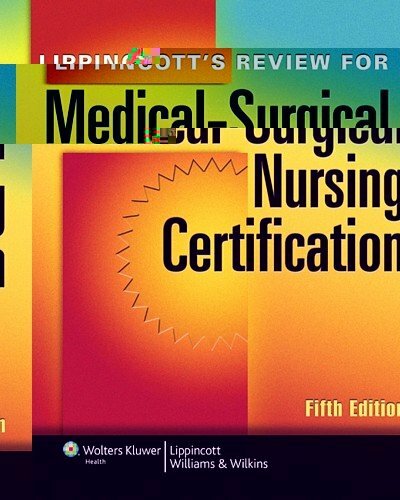 Lippincott’s Review for Medical-Surgical Nursing Certification, Fifth Edition provides the information nurses need to achieve certification in the specialty of medical-surgical nursing. This helpful reference covers the broad range of content found on the actual examinations, including disorders by body system, such as coronary artery disease, COPD, and diabetes. 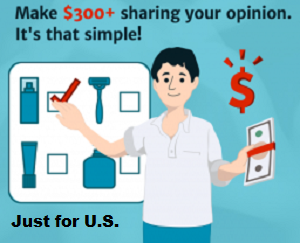 The product reviews signs and symptoms, diagnostic tests, medical treatments, nursing assessments, and interventions for scores of health problems. Concise refreshers on wound care, perioperative nursing, collaborative practice, nursing research, and legal issues are also included. Review questions after each chapter and an end-of-book posttest help assess the nurse’s preparedness for the exam. 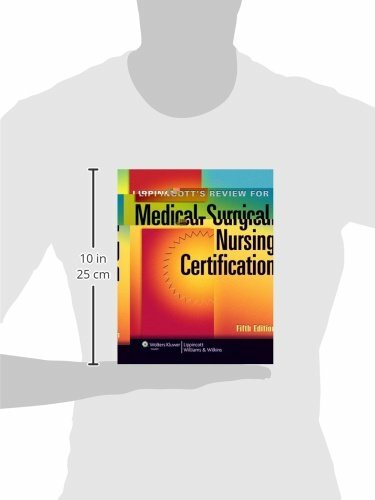 The book is appropriate for exams of both major certifying bodies: the ANCC and the AMSN.